It’s safe to say your pet will love coming to see our compassionate and caring vets. Your pets will receive the ultimate package of healthcare whilst being a patient at Montgomery Vet Clinic. The atmosphere is ideal for nervous pets as it helps them to feel calm and reassured. We provide a relaxed, friendly and calm environment for both you and your pet and ensure that we always have time to give you our full attention. Our clinic is fully equipped with modern facilities that help to ensure any medical treatment your beloved animal receives is nothing but thorough. Consultation is by appointment. Our appointments are twice the length of most vet clinics so we have plenty of time to listen, examine your pet and explain. 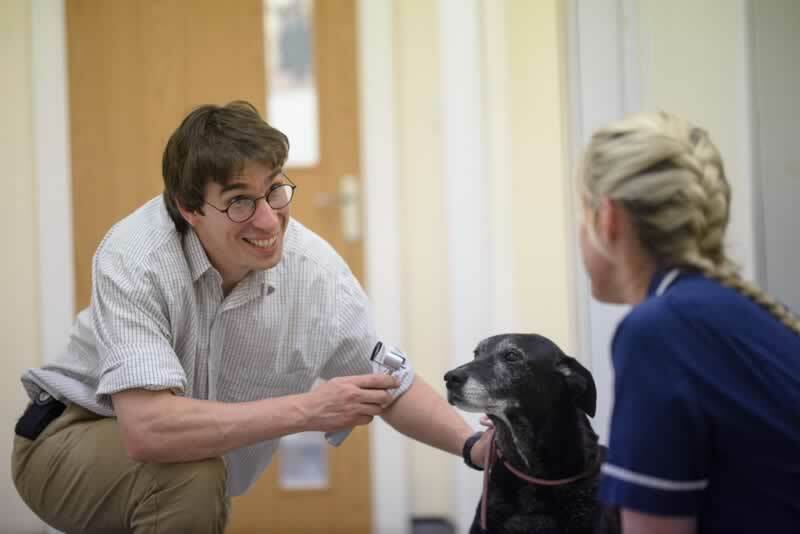 We are proud to offer a comprehensive range of preventative healthcare products and services for your pet and are always happy to discuss any aspect of pet healthcare or ownership with you. Clive and Jane have a further vet qualification in zoo and exotic animals. We are the only practice in Kent with two further qualifications in exotics. We are happy to see any exotic pet.